5 haiku is the latest development of Glauco Salvo’s former solo project Of Rivers And Trains, in which the acoustic textures provided by banjo, e-bowed zither and playback devices are shaped by the metrical patterns of haiku poetry. Recorded by Attila Faravelli in a natural set such as the woods of Romagna Apennines, these five unique pieces explore the acoustic properties of space in a constant dialogue between composition and soundscape, folk and experimental music, acoustic and electroacoustic equipment. 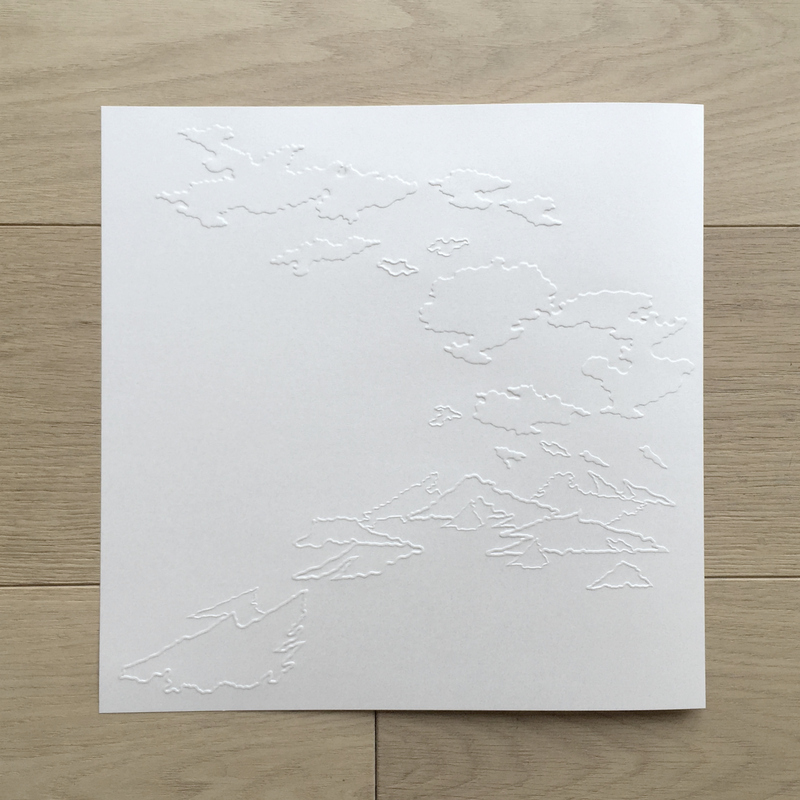 5 haiku comes in 300 copies on black vinyl featuring the embossed cover artwork designed by Clio Casadei.